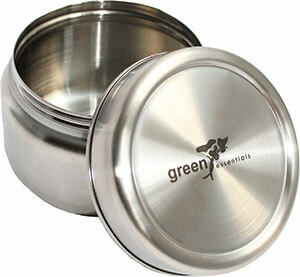 The personalised 400ml Green Essentials in stainless steel is leakproof. 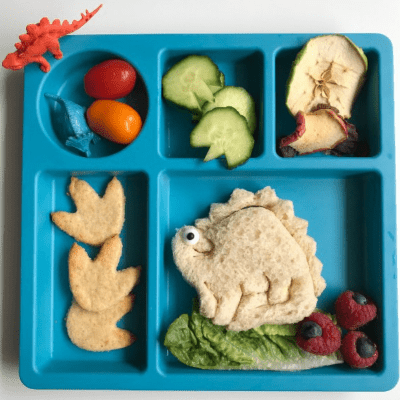 This snack pot is useful for a lot of things, both at home or for lunch at school or work. Perfect to keep left overs in the fridge. Or in the pantry for nuts, tea, coffee etc – and perfect you can get the lid marked with what you want to keep in them. 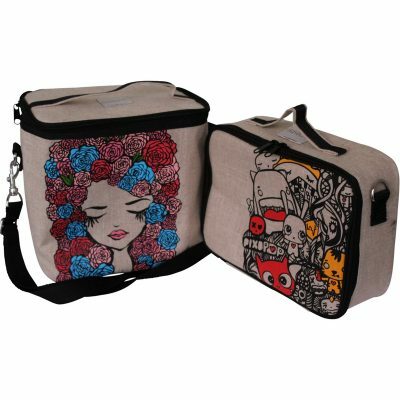 For the lunch box with salads, yoghurt, cold soup etc. 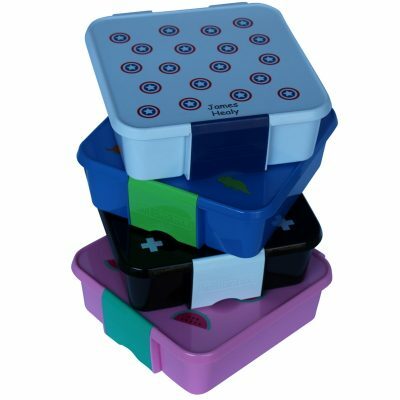 The screw on lid with the silicone seal means the snack pot is leakproof – it is not double walled/insulated so will not keep things cold, but if taking cold stuff in the lunch it will need to be in an insulated lunch bag. It is made of food grade 204 steel and can be either hand washed or go in the top draw fo dishwasher. Not to be used in micro waves or ovens. It takes 400ml, 8 cm high and 10cm wide – cicumference is 31 cm. Name/text will be permanently marked on the lid. Made responsibly and ethically in India.